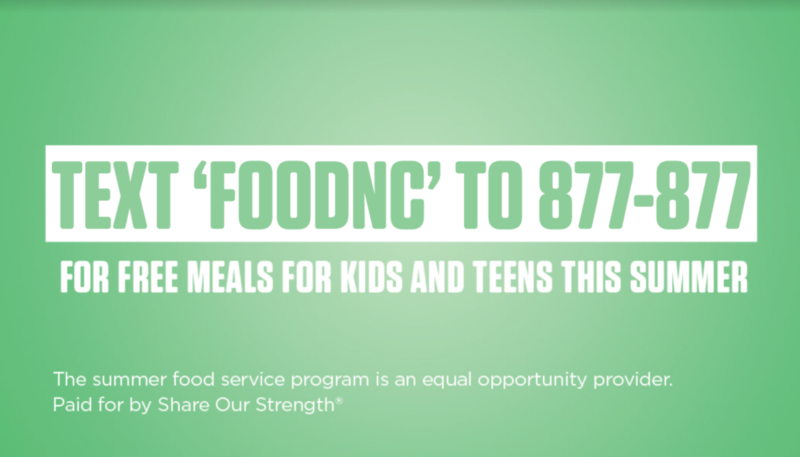 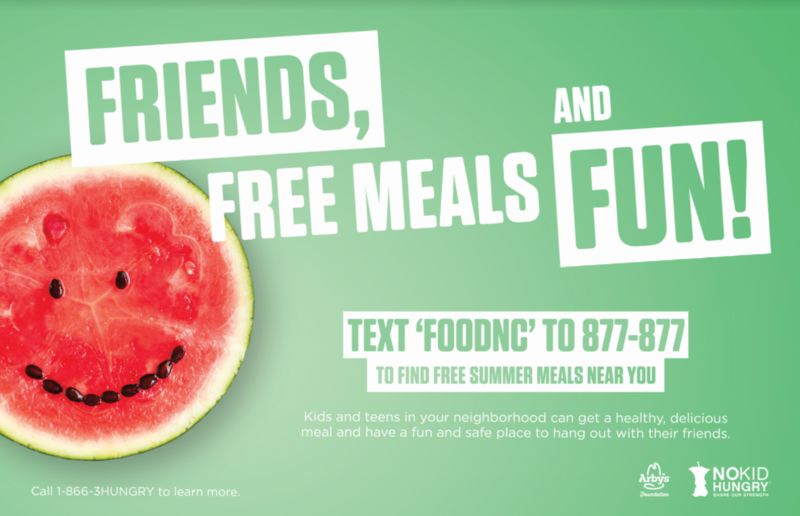 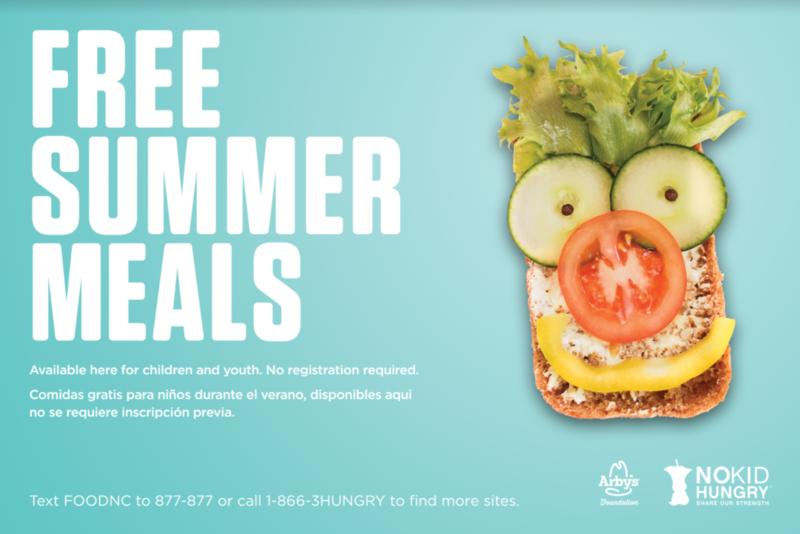 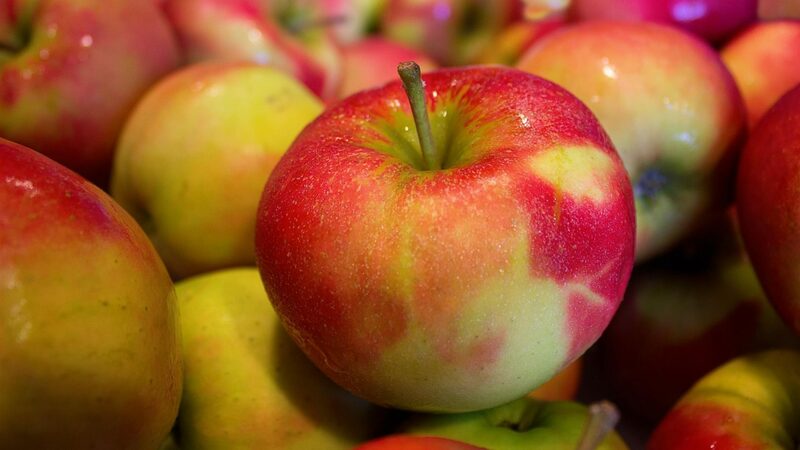 These fun summer meals outreach materials from the No Kid Hungry Center for Best Practices have been customized with North Carolina's "FOODNC" text code. 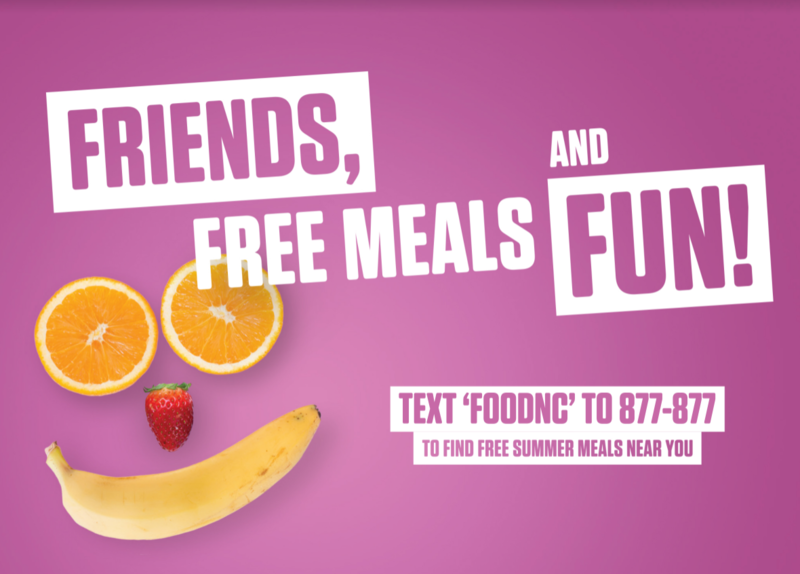 It helps collect information about the needs of our state and provide better service and coverage in the summers to come. 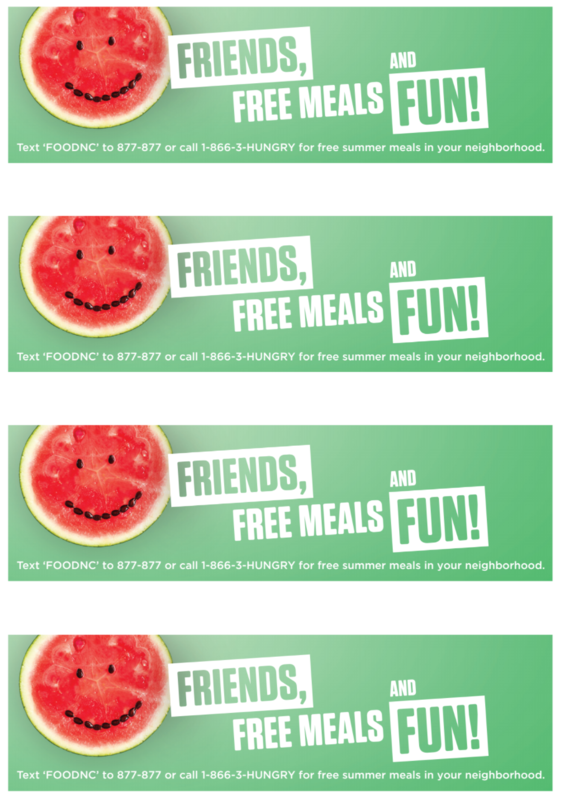 Print them out and put them up at your service sites and community hang-out spots today!